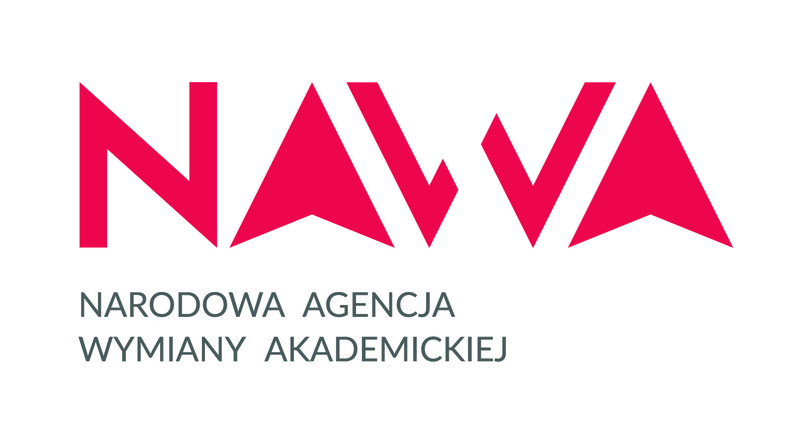 Strona głównaDziałalność naukowa (Projekty naukowe)Projekty przed rokiem 201725 lat rozwoju i reform administracji publicznej w krajach regionu V4 i co przyniesie przyszłość?25 Years of PA Development and Reforms in the V4 Region Countries and What Will the Future Bring? 25 Years of PA Development and Reforms in the V4 Region Countries and What Will the Future Bring? The main aim of this project was to map the key objectives of reforms and elements of modern management, methods in public administration (PA) in new public management style. Innovations for further development in this field in the V4 region was searched for. The main effects and weaknesses of PA systems were identified. Project focused also on expanding cooperation between universities and PA in monitoring and influencing the future development of public administration and the creation of innovations. The reports on PA changes and reforms carried out during the last 25 years – the period of drastic social, political and economics changes in all of the V4 countries. The meeting with PA experts – in the form of discussion. Respresentatives and students from each partner University were invited to participate. The conference „ 25 years developments and reforms in public administration in V4 region” organized at the end of the project. The event included: consultations, workshops, panel discussions and seminars. The reseraches taking part in the projects presented the results of their projects. The conference took place at Brno, Czech Republic.